So this has been the most amazing last two days I have spent listening, viewing, and speaking with fellow Artists, Producers, Writers, Actors, Filmmakers, (gasp!) the list goes on and it's just so fantastic! This was the inaugural year for Brooklyn Web Fest, bringing together Artists who have created web series, and panelists who can speak about marketing and producing content. I came to view the screening of my CalArts Alumni Ian Verdun and his first ever webseries he has written called Life Is A Drag Series - he won Best Premiere Web Series! I was also able to watch other phenomenal web series - all have inspired me! The panel discussions were informative, from how to promote content through social media and how to sell your content in a market(s) that will support you! My head hurts from all the information it was filled with and I could not be more thankful to the founders for creating such a dynamic community! I will be back next year! I am so happy to have gotten over this hurdle! 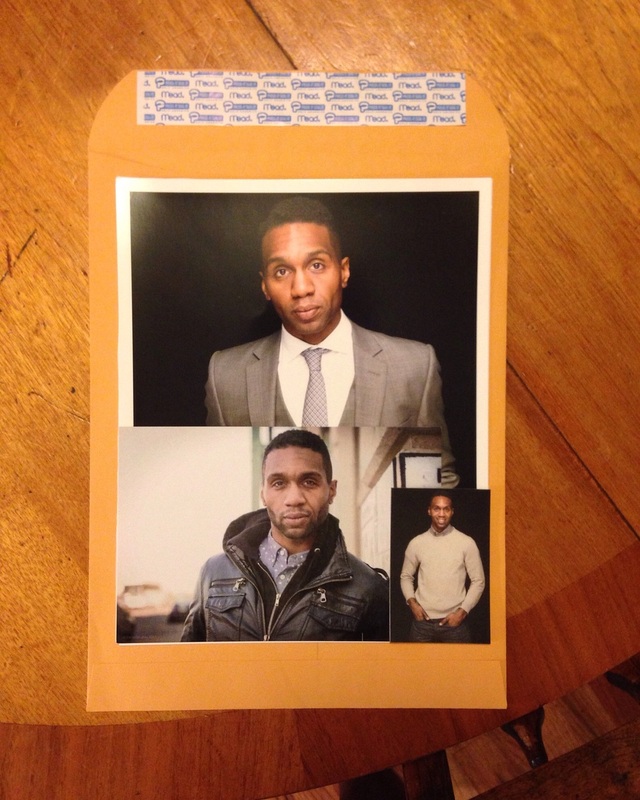 Headshot Resume, Cover Letter on a Post Card, and a Business Card.